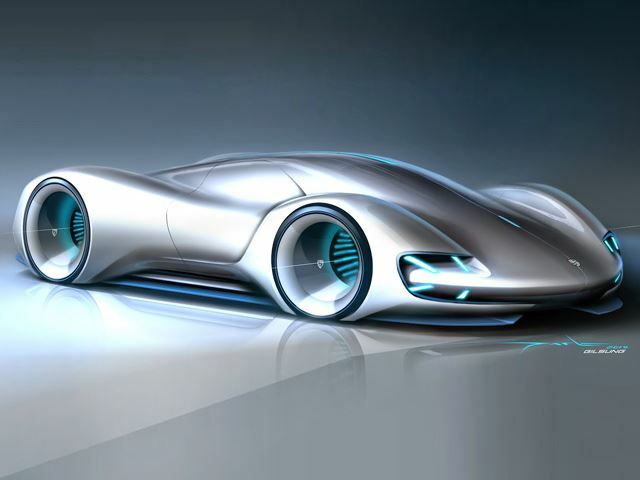 Ever wondered how the race cars of the future will look like? 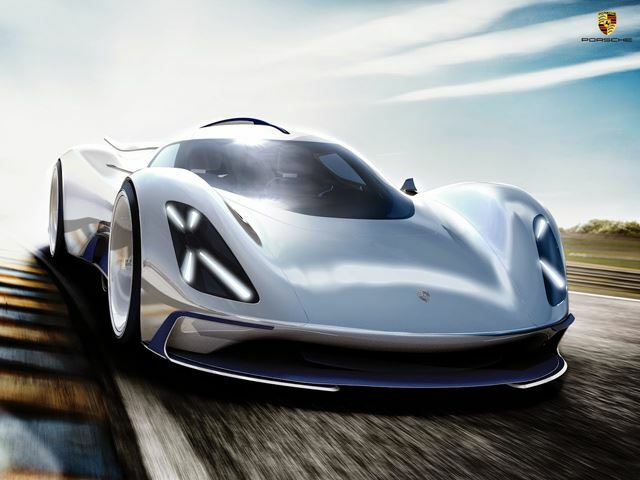 Well,Le Mans is about to get Pimped by ground breaking race cars! 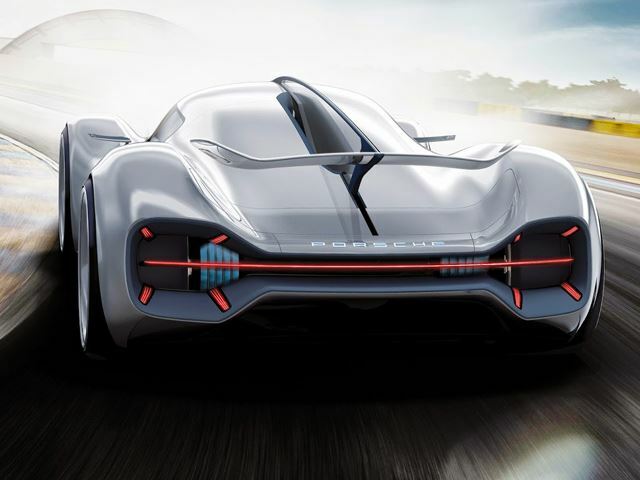 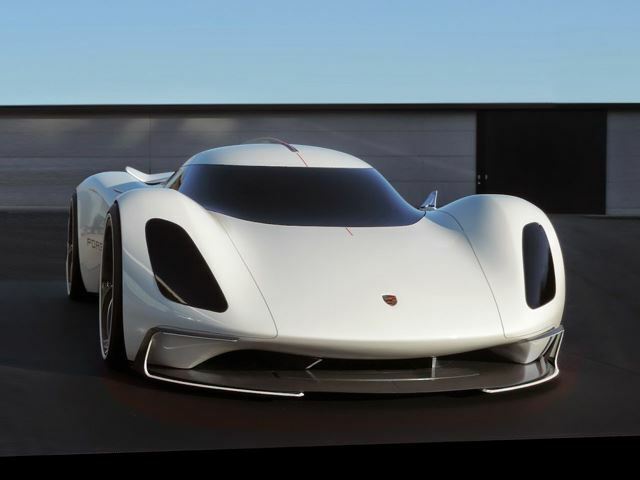 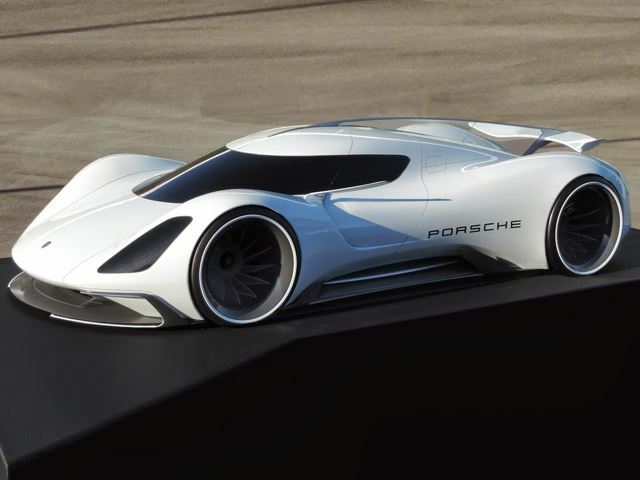 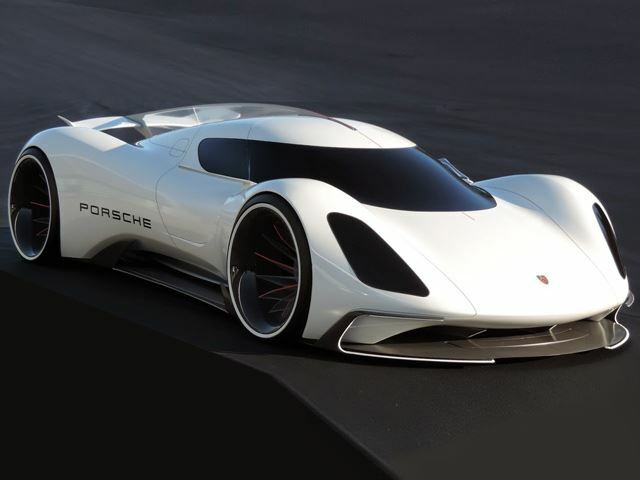 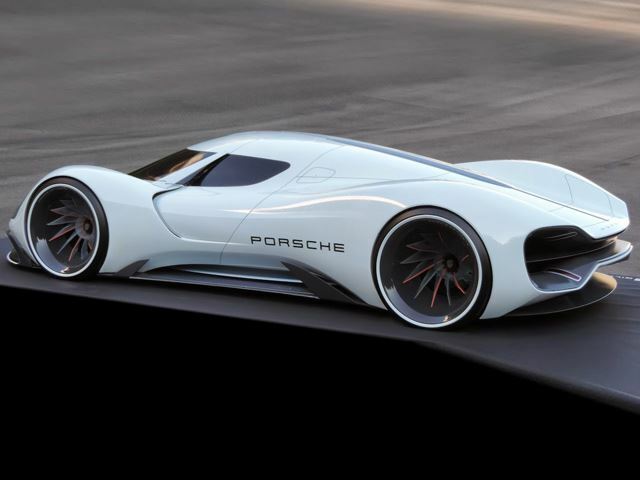 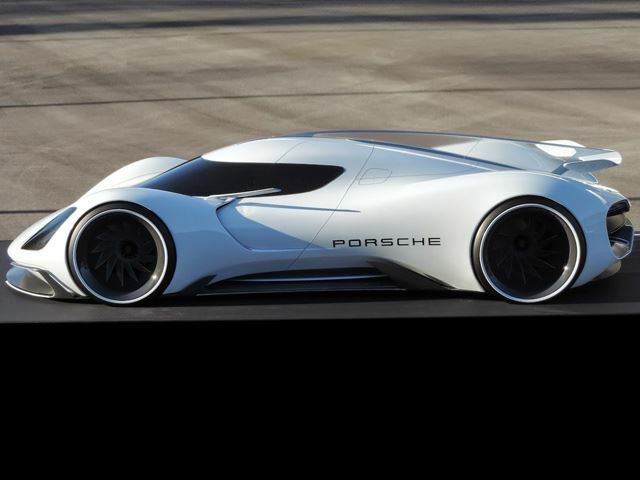 Korean designer Gilsung Park has brought his imagination to another level, and has visualized how the LMP1 prototype race cars will look like in 2035 concentrating on this year’s successful brand: Porsche. 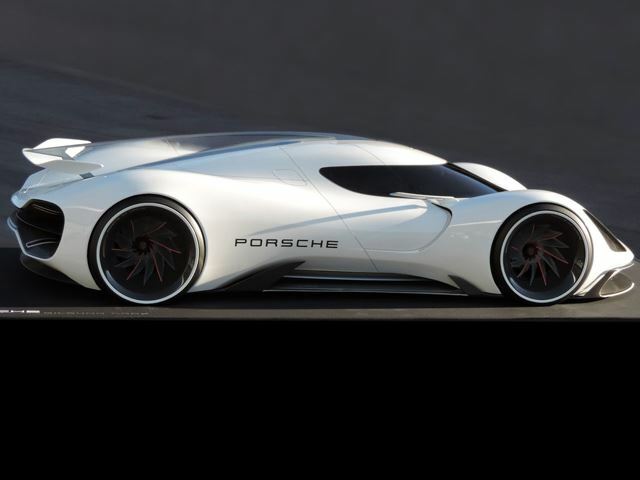 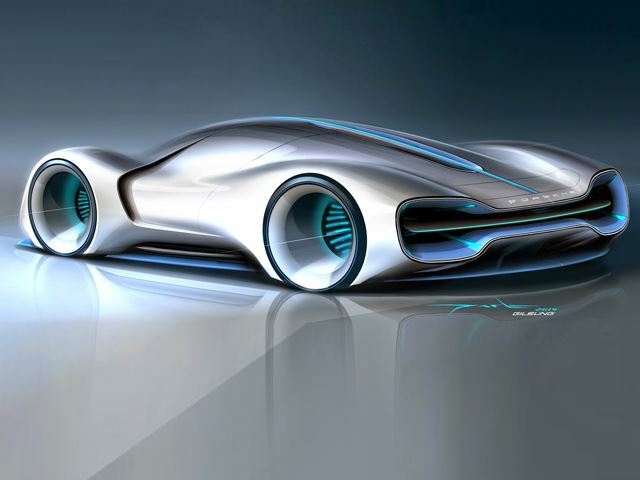 2035 is too far from now… We want a test drive NOW!